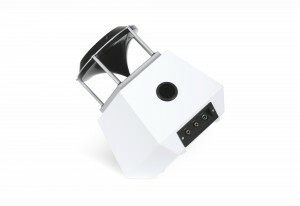 The PentaClass AB is an All-In-One Voice Enhancement and Audio Solution. With easy installation, the PentaClass AB is Bluetooth compatible and uses a 360° Omnidirectional Soundfield for a rich sound whenever and wherever you are seated in the room. The PentaClass AB is easy to use. Simply plug in the power cord, turn on and it’s ready to go. The PentaClass AB has an Auto Power Off feature for automatic energy saving. The PentaClass AB uses a 19 V 2A power supply. The PentaClass AB uses a LED Status Indication that will illuminate on the top panel. Audio Presets help make the PentaClass AB easy to customize for your use. Choose through a variety of voice, multimedia and music EQ presets. 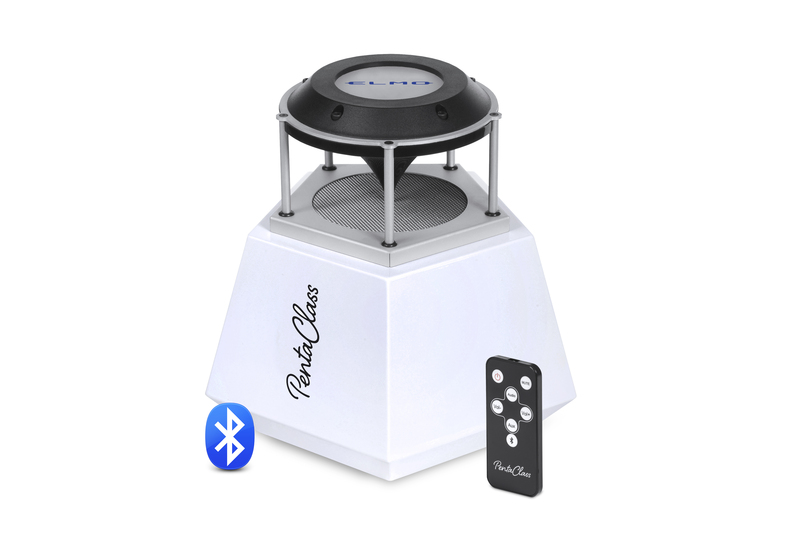 The PentaClass AB is an all-in-one 360° Omnidirectional Audio Solution system, designed to give you crystal clear sound whenever you are in the room. With easy installation to suit your needs; operation of the PentaClass AB is a breeze with the easy to use remote control, designed for sound and light adjustment for your personal use. 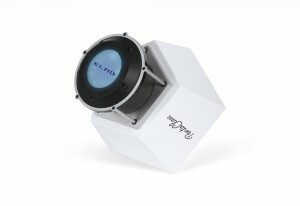 The ELMO PentaClass is bluetooth compatible to easily connect and play your device wirelessly. Professional Bluetooth chip. 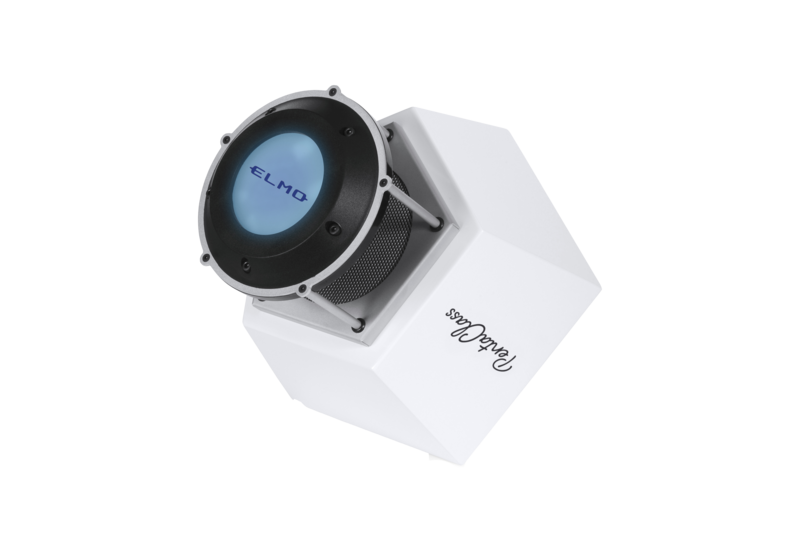 Range up to 25 m.
ELMO USA CORP. Presents the PentaClass AB, a new product designed for optimal sound quality. 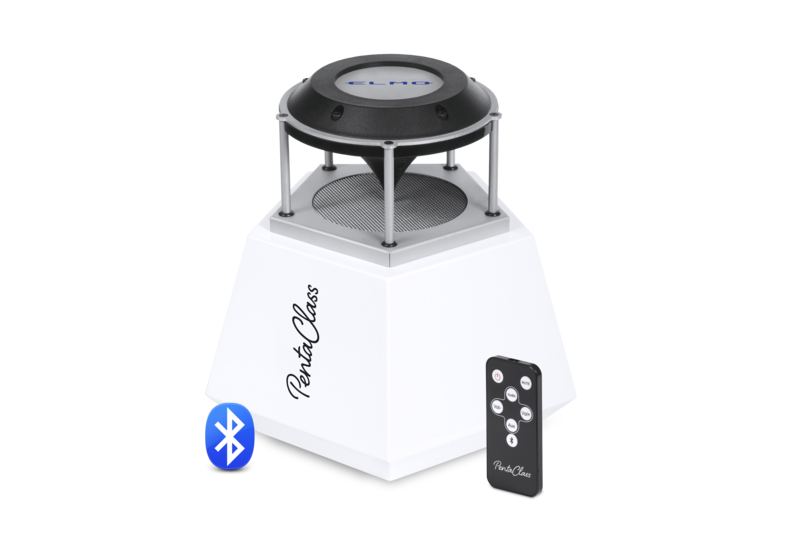 The PentaClass AB is an all-in-one, Bluetooth compatible, 360° Omnidirectional Audio Solution system, designed to give you crystal clear sound whenever you are in the room. With easy installation to suit your needs; operation of the PentaClass AB is a breeze with the easy to use remote control, designed for sound and light adjustment for your personal use. The PentaClass AB is easy to use. Simply plug in the power cord, turn on and it's ready to go. The PentaClass AB has an Auto Power Off feature for automatic energy saving. The PentaClass AB uses a 19 V 2A power supply. The PentaClass AB uses an LED Status Indication that will illuminate on the top panel. Audio Presets help make the PentaClass AB easy to customize for your use. Choose through a variety of voice, multimedia and music EQ presets.